Looking for a place where you can build something great? This is it. 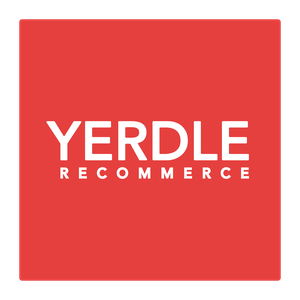 Yerdle’s mission is to reduce the amount of stuff people buy new by 25%. We execute this mission by helping brands create and operate resale programs for their products. Our highly customized logistics and technology solutions extend the lifecycle of products by getting them out of people’s closets and putting them back into use. We work with killer brands who are creating the next models of online commerce and customer engagement. Check out our recent work with Patagonia at wornwear.patagonia.com, Eileen Fisher at eileenfisherrenew.com, and REI at rei.com/used. We want recommerce to become part of everyone’s life and reshape the way people shop. We're looking for people who are passionate about our vision and who want to use their skills to make a smarter world.